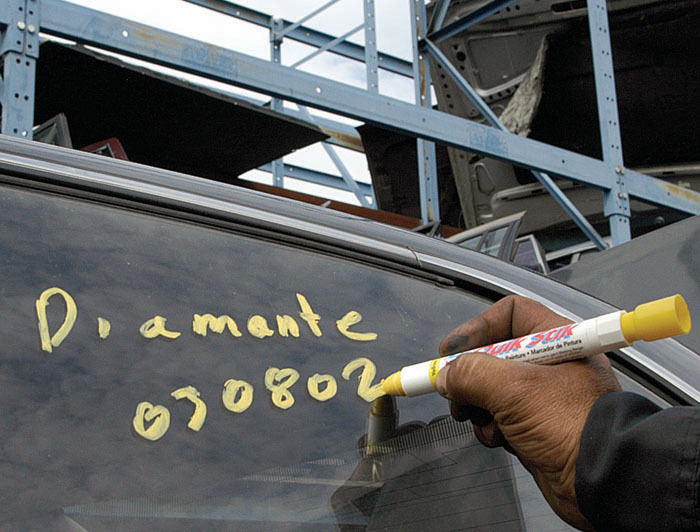 Home > Paint Markers-Solid Paint > Quik Stik by Markal, Solid Paint Marker for All Surfaces, Available in 8 Colors. Bright, bold, fade resistant, Quik Stik marks on wood, metal, glass, cardboard, masonary surfaces. Self storing cap, retractable holder, dries in 5 to 7 minutes, marking range from -40 deg F to 150 deg F. Large capacity holder.